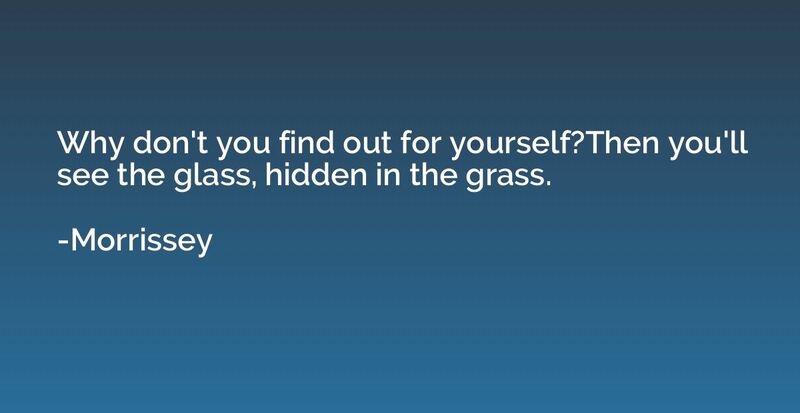 Why don't you find out for yourself?Then you'll see the glass, hidden in the grass. 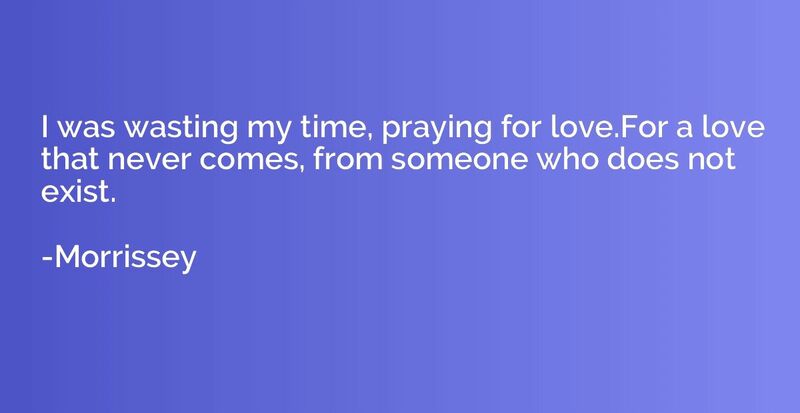 I was wasting my time, praying for love.For a love that never comes, from someone who does not exist. With the world's fate resting on your shoulder - you're gonna need someone on your side.You can't do it by yourself any longer - you're gonna need someone on your side. 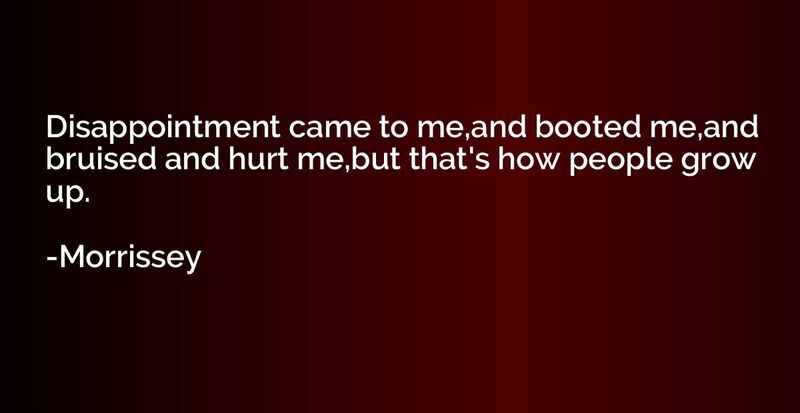 Disappointment came to me,and booted me,and bruised and hurt me,but that's how people grow up. 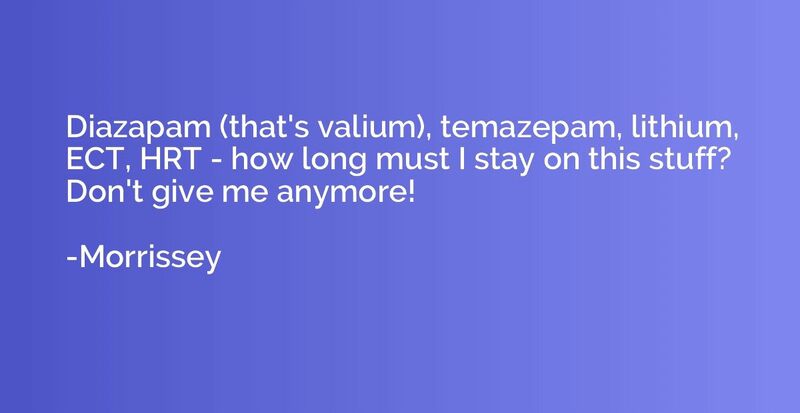 Diazapam (that's valium), temazepam, lithium, ECT, HRT - how long must I stay on this stuff? Don't give me anymore!